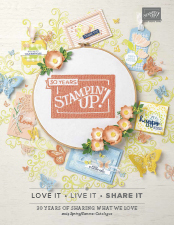 Why Now Is The Best Time to Join Stampin’ Up! 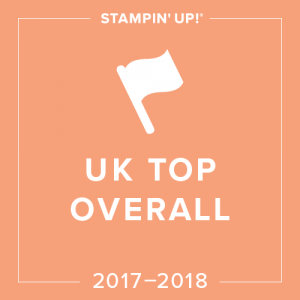 Today I’m letting you into a secret which will explain why now is the best time to join Stampin’ Up! What is the secret? You can get new stuff!!! 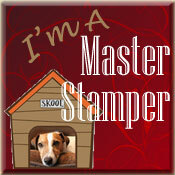 Yes, as a Stampin’ Up! demonstrator you get the privilege of seeing the new catalogue months before any customer does. 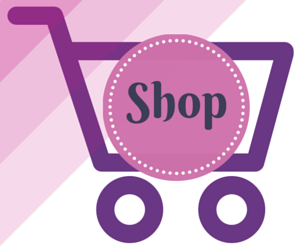 As a new joiner you can also choose new pre-order items in your Starter Kit!! That’s right, sign up right now and you can choose from the pre-order items too! 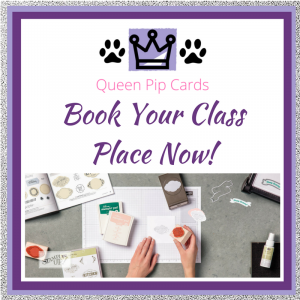 What a great way to start your new business or get a head start for your hobby! 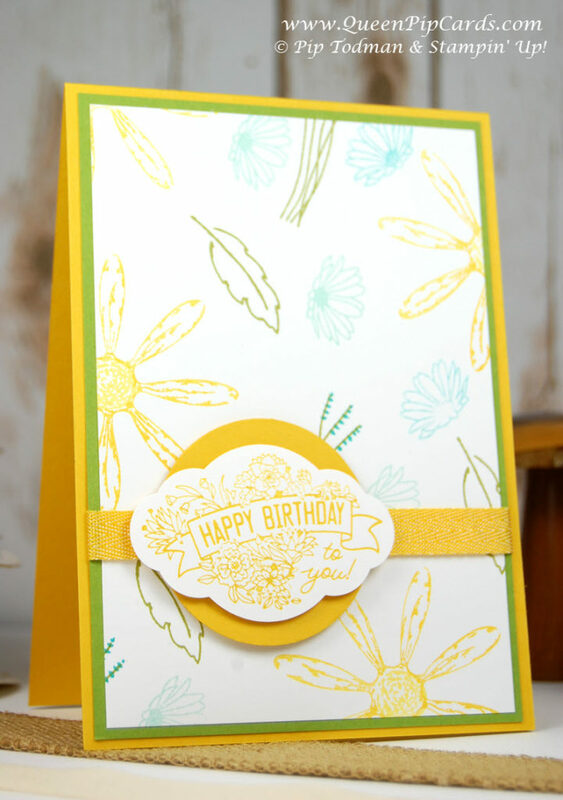 This card uses the new Daisy Delight stamp set (whispers… yes there’s a matching punch! ), paired with some gorgeous new ribbon and another little bundle Label Me Pretty which has a new punch and some matching stamps. I love a spot of perfect coordination, don’t you? All these items are available during pre-order! I stamped a whole sheet of Whisper White with a variety of stamps from the set and I didn’t use them all either! 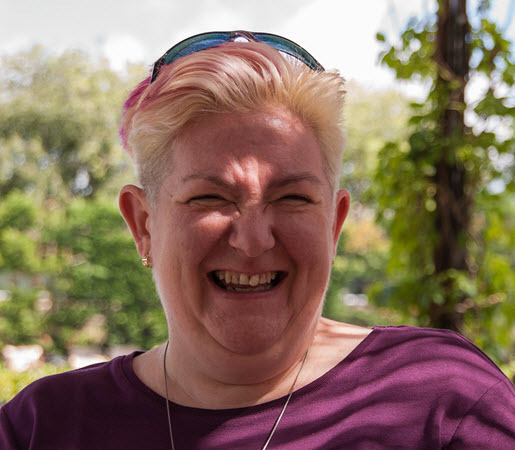 The colours I used are Bermuda Bay, Daffodil Delight, Crushed Curry, Pool Party and Old Olive! 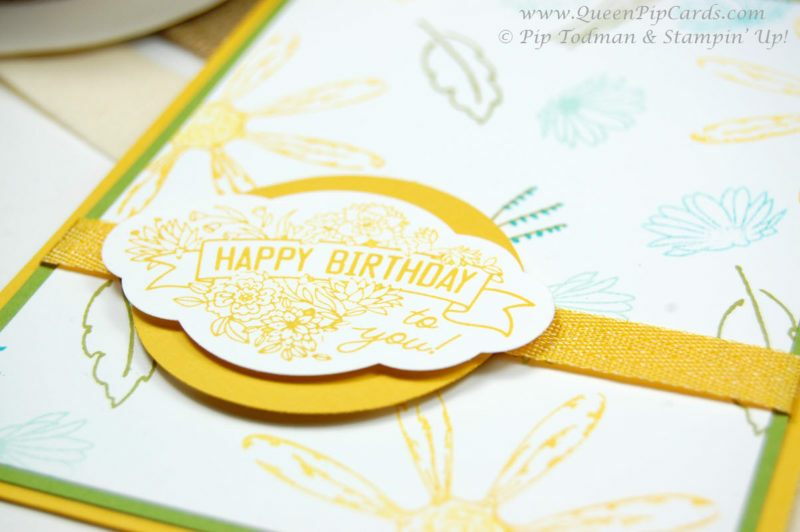 I love how the ribbon coordinates with the ink and card stock. 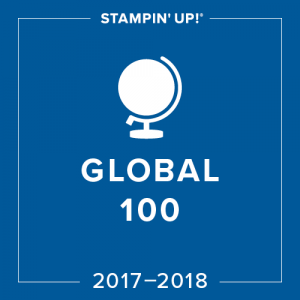 That’s what first drew me to Stampin’ Up! the greatest coordination around. 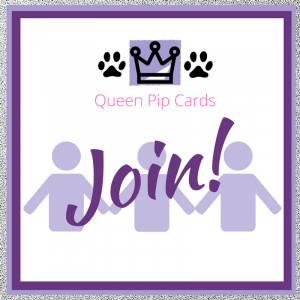 There are some delightful new combinations and more coordination in the upcoming catalogue, so now is the best time to join if you’d like to get your hands on them. For your starter kit you can pick up to £130 worth of products for just £99, with no shipping or added charges. 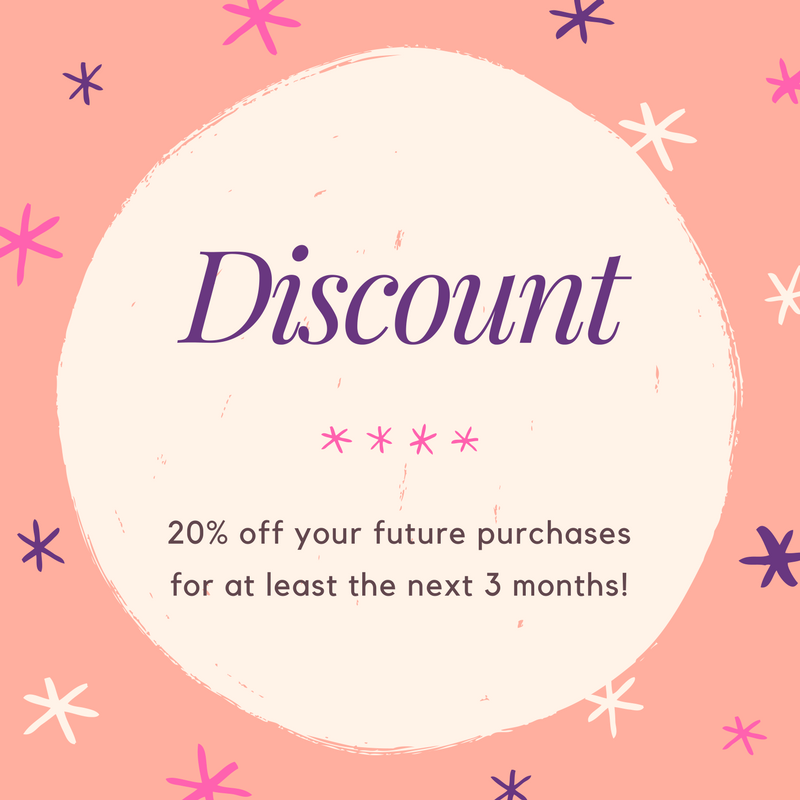 Plus, did I mention you get 20% discount before VAT? Oh yeah!!! There’s that and a shed load of other benefits. 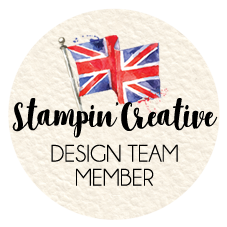 So if you’re a crafter who makes lots, sends lots and always needs new stuff, then becoming a member of our team the Royal Stampers is the best way. Click this link or Join image to join my team now & grab your new pre-order items. 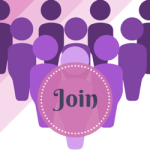 I’d love to help you get started. 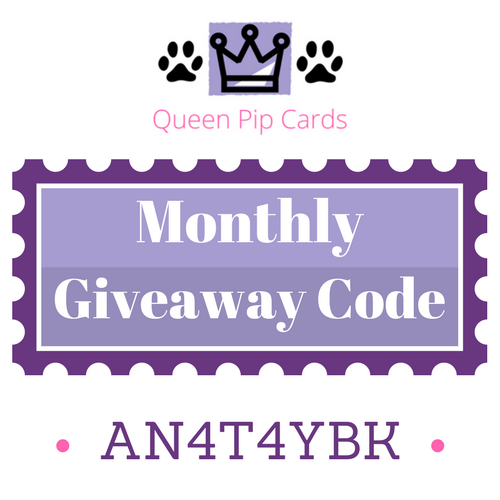 So, why not get some new products, an ongoing discount and a lot of fun! 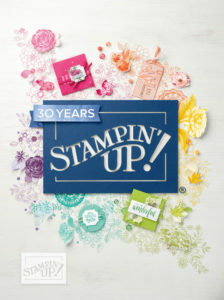 Join today and start enjoying your products, as I say now is the best time to join Stampin’ Up! 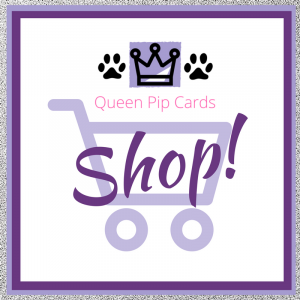 Any questions, please just get in touch via email to pip@queenpipcards.com and I’ll help you. 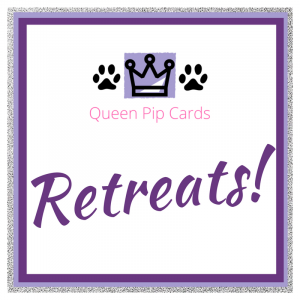 Here are the inks & papers used for this card, you can add them to your kit or just click to buy now. « Is This The Cutest Card Idea You’ve Seen Today?